The Kardashian family joined host Ryan Seacrest to commemorate a milestone decade of their hit E! reality show on Sunday night’s Keeping Up With the Kardashians 10 Year Anniversary Special. 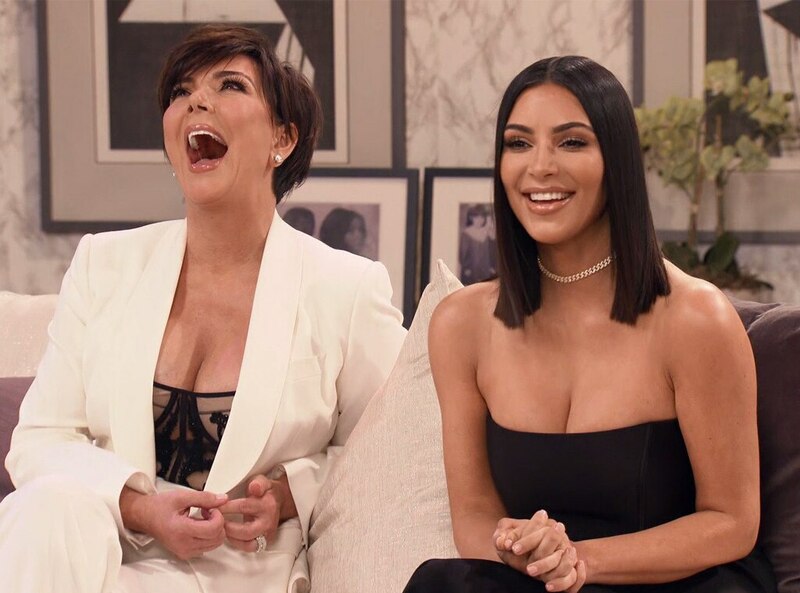 The champagne was flowing as Kris Jennerand her daughters took a walk down memory lane and reminisced about all the major peaks and pits in their lives throughout the past 10 years. 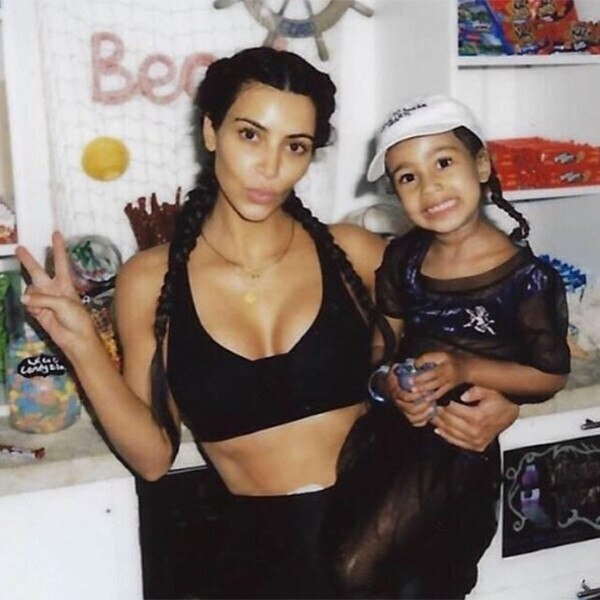 And in true Kardashian fashion, there was never a dull moment! So, in case you weren’t able to keep up, here’s a countdown of the best moments from the family’s 10th anniversary celebration! 4. 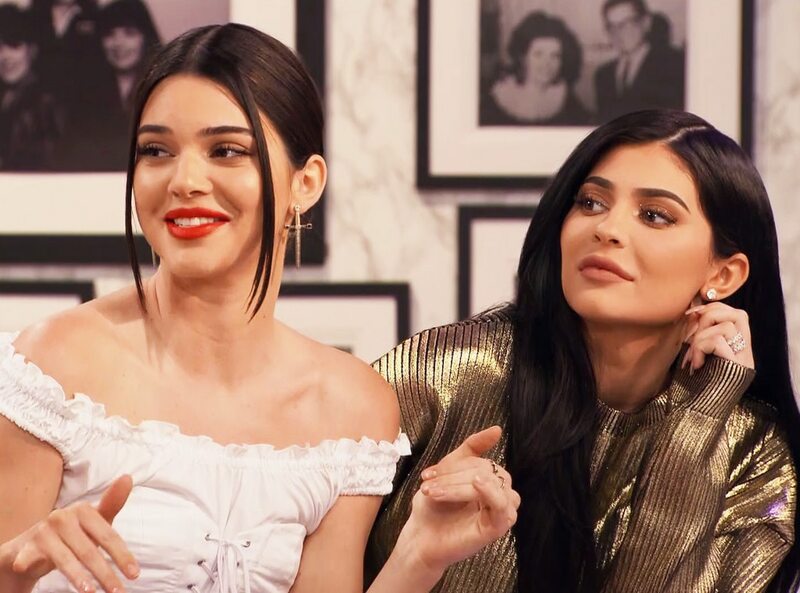 Kim and Kourtney revealed the origin of “bible”: Sorry, dolls, but “bible” was not a Kardashian invention. “Kim and I dated brothers [in high school] and they came up with it,” Kourtney revealed as Kim agreed, “It was their thing in their family.” Shocking, right? Even Kendall and Kylie Jenner had no idea! 1. Kourtney goes undercover in Hollywood: In one of the most entertaining moments of the special, Kourtney dressed up in an undercover disguise to interview unsuspecting pedestrians on the streets of Hollywood about Keeping Up With the Kardashians. Of course, she also had her right-hand woman Khloe in her ear to help her out. But a special shout-out should go out to the one woman who was able to recognize Kourtney even underneath her prosthetics and wig. That’s a true fan right there!